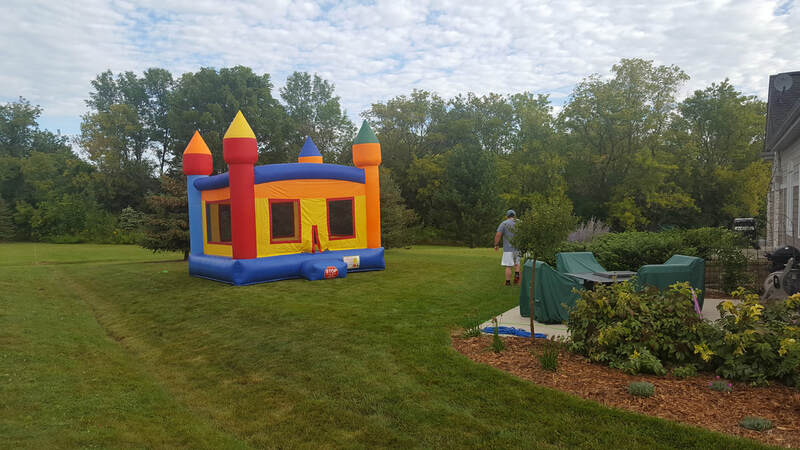 What Should You Expect From Our Bounce House Customer Service? Are you planning on hosting a party? When you add kids to the picture, it can be extremely challenging. You have a lot of choices to make for any event you plan. Will all those decisions will make your event look extraordinary or it will become just average? Getting a bounce house ordered for your special event is a great way to cheer up all the kids and many youngsters that attend. It works great for any outdoor events that you might be hosting. Bounce houses offer unforgettable and colorful excitement to both kids and adults of all ages. Not all of these inflatable units offer equal fun and functionality. So it’s important to look into manufacturers’ or sellers’ customer service recommendations before you rent or buy a bounce house. A reputable and genuine manufacturer of inflatables always provides true support to their customers. They offer top-notch customer services by setting up a dedicated department for supporting all inquires and issues of their shoppers. The first thing that you must check with a reputable company is their working customer service phone number with a friendly representative. Having an email address is not enough when you need to communicate your concerns. This is because just sending an email, then waiting for hours or even days to get a response for your queries or issues does not benefit you in the time. Good customer service always offers quick responses to their renters. Therefore, having a functional contact number is a must for these bounce house providers so that you can instantly get in touch with them, whenever it may be required. Also, don’t forget that the best bounce house companies will keep you in the loop of any changes to your rental. We strive ourselves of always keeping the communication on point with all of our customers. Without proper communication can leave you in the dark and therefore give a bad experience to your fun filled event. We want to make sure that your event goes according to plan. Our professional, friendly and qualified representatives enjoy their job and will gladly handle all of the issues or concerns that you may have. A genuine manufacturer or seller always wants to make sure that their shoppers stay satisfied and confident with the quality of their products no matter what. All of our bounce houses come with a satisfaction guaranteed with every rent. We want to ensure that everything goes to plan which is why we take care of all the warranty work. Warranty policy becomes effective right from the date of product’s arrival to our warehouse. Warranty policy doesn’t cover tares, punctures and other issues that are not related to manufacturing defects which is why we inspect every bounce house after each use. It also doesn’t support issues caused due to mold and mildew that occurs because of poor storage which is why our bounce houses are cleaned after each use. The warranty that we abide by are always on par with the manufactures recommendations and we always use them in accordance with the owner manual. We keep these rules to keep your family and friends safe during every rental. Whenever we receive a damaged product, we make sure you contact the sales representative from the company that we bought it from. Every reputable company allows a clear return policy for their customers in case of a damaged product upon arrival. A field agent from the company will come and pick up and return the damaged bounce house. We always make sure that the product remains clean and packed in the original box with the original packaging. In the case of manufacturing defects, the company that we bought it from provides repairing or replacement for the product with no extra charges. We tell you this for your peace of mind. We want to be completely transparent with our process for you. 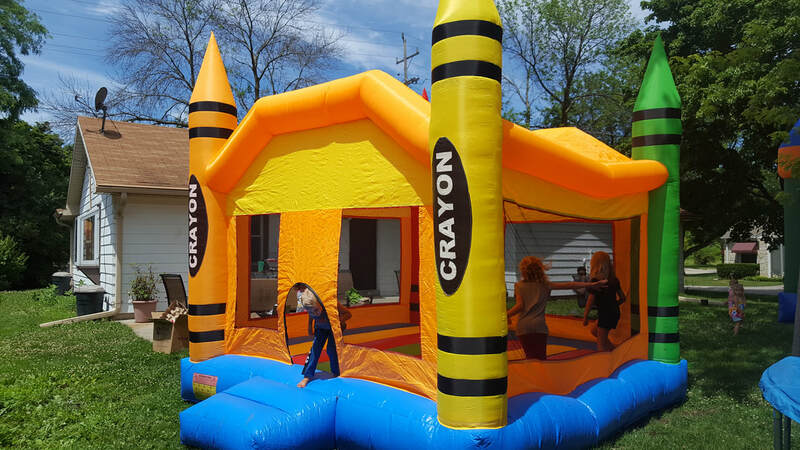 Our customers receive only the best and more durable bounce houses when they rent from us. To enjoy the quality, warranty and return policy with your bounce house, it’s important to approach a well-established manufacturer or company, known for selling excellent inflatable structures. We are just that, no ifs ands or buts about it!